Here's a beautiful example of a '56 Les Paul Special that was recently in the shop for some adjustments, minor repairs and cleaning. 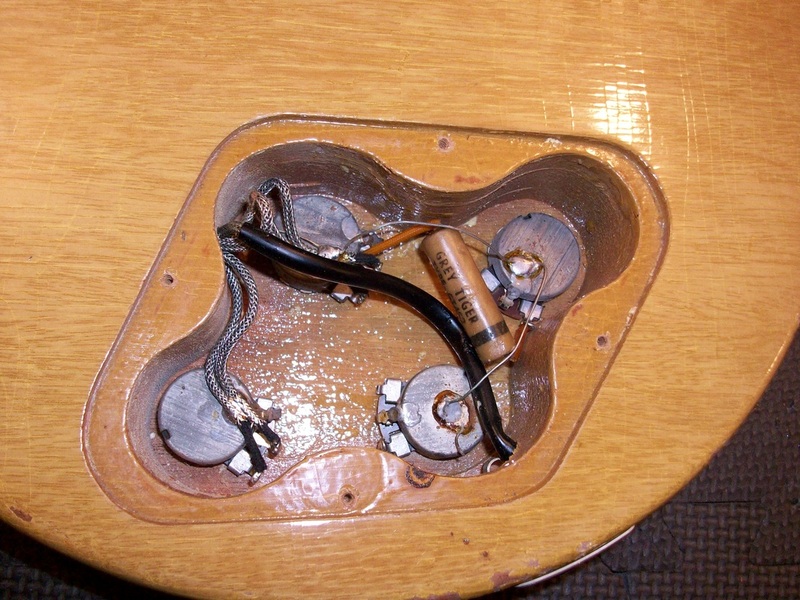 The lacquer is beautifully aged and other than a capacitor that I had to replace it is completely original. 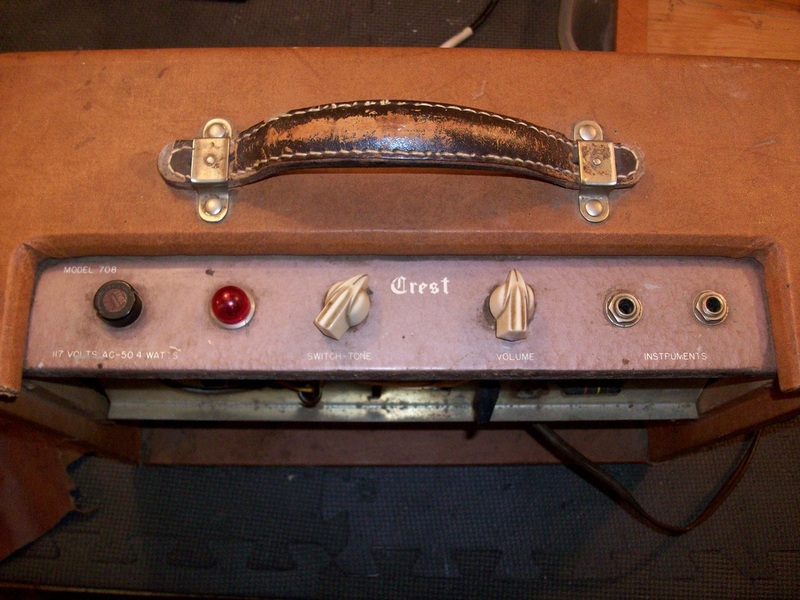 The amp is a 4 watt Crest which after a little cleaning and adding a grounded cord worked perfectly. 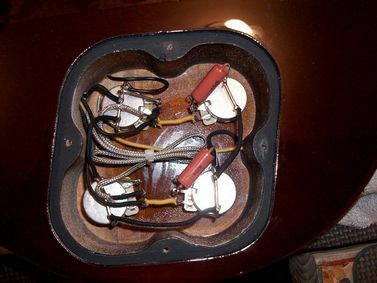 I'm not someone who believes every old guitar or pickup has some special "mojo" that makes it sound great and I'm not even a huge Les Paul fan but I am a huge fan of this Les Paul! The way it plays and sounds is amazing and it was a pleasure to work on it. Nope it's not made of "real" gold and not really worth a billion dollars (but the owner is). 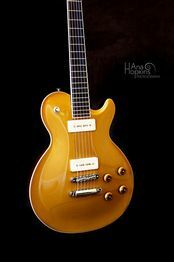 This beautiful singlecut goldtop was made by Songhurst Guitars here in Spokane, WA for Paul Allen the owner of the Seahawks, the EMP (Experience Music Project) and a heck of a guitar player. 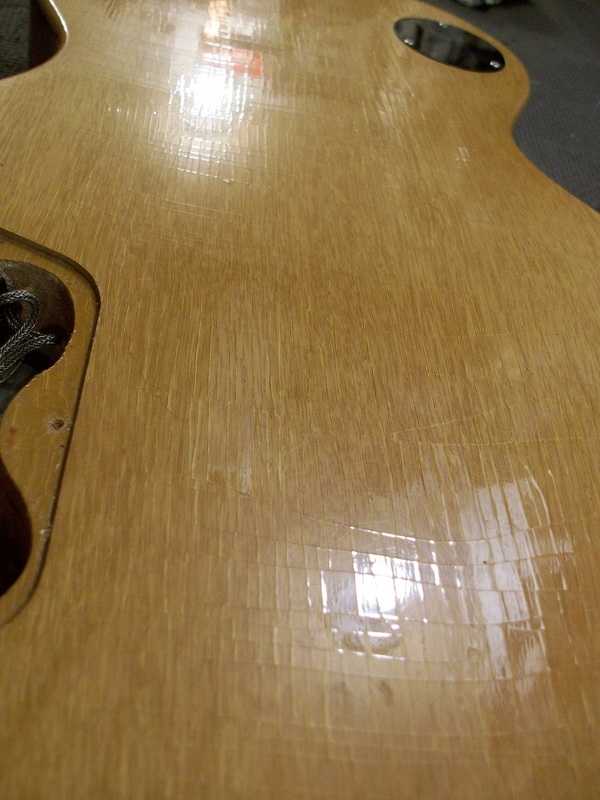 We were fortunate enough to get to do the wiring, fret leveling, bone nut and setup on this and many other Songhurst guitars. 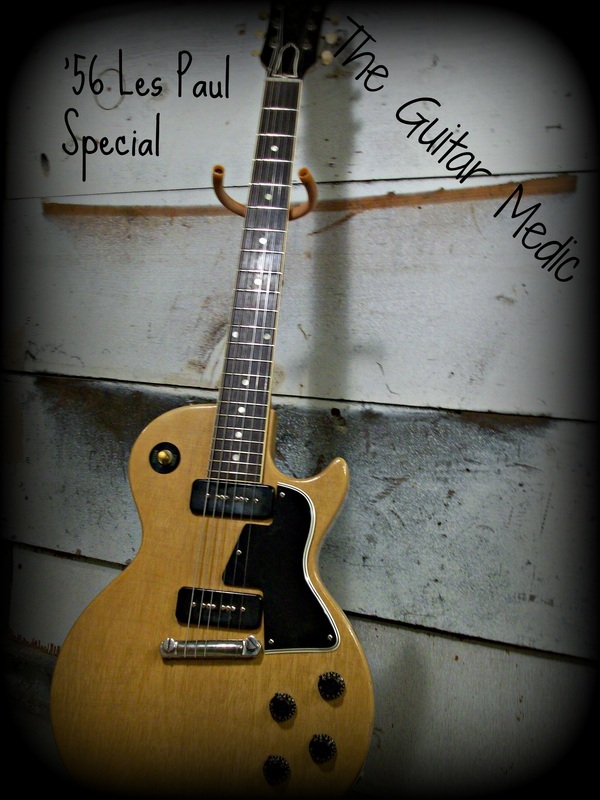 The Guitar Medic is dedicated to honest, high quality guitar and bass repair at reasonable prices. We know money is tight right now, especially for musicians (okay always for musicians), so we make this promise to you. "The Guitar Medic will never make a repair on a guitar that isn't needed"
This means if you bring us your guitar for a fret level due to string buzz and we discover it just needed a truss rod adjustment to fix the issue, we will only do the truss rod adjustment. We'd prefer to lose some money but gain the trust of our customers. - "What does a man prosper who gains the whole world but loses his soul."